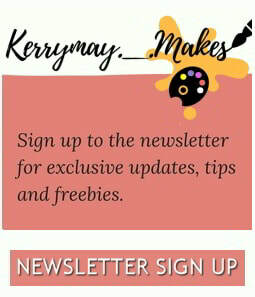 ​I'm Kerry, a blogger based in Nottinghamshire, UK and am happy to review products, shops or art / stationery launches in the nearby area either on my blog, You Tube or via Pinterest. ​​For personal / business / advertising enquiries or to work with me feel free to email me with any questions by filling out the form below. Alternatively, you can send me an email or pop me a message on social media. ​I'm looking forward to hearing from you.